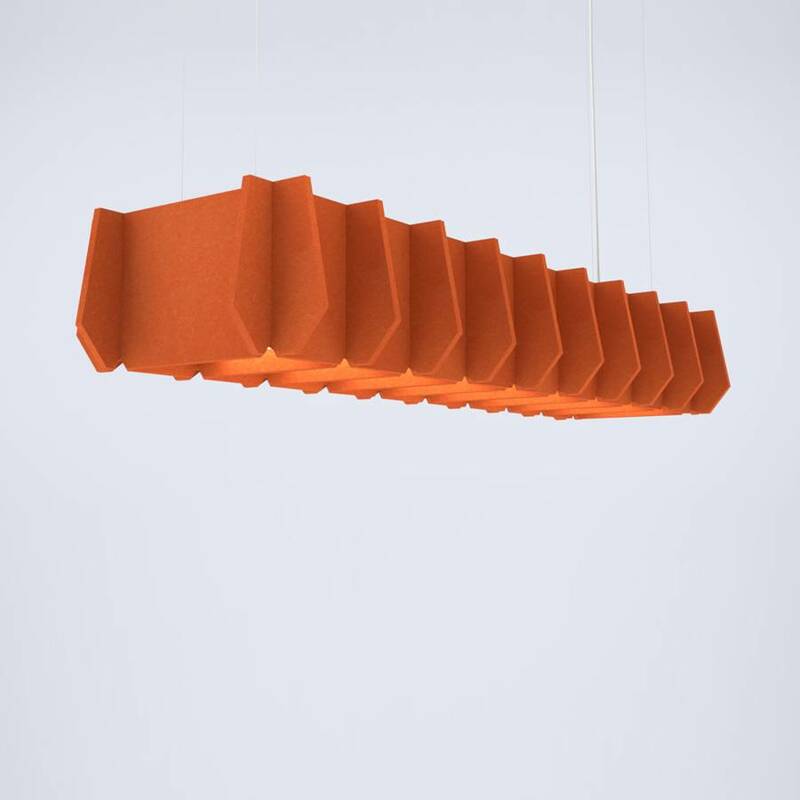 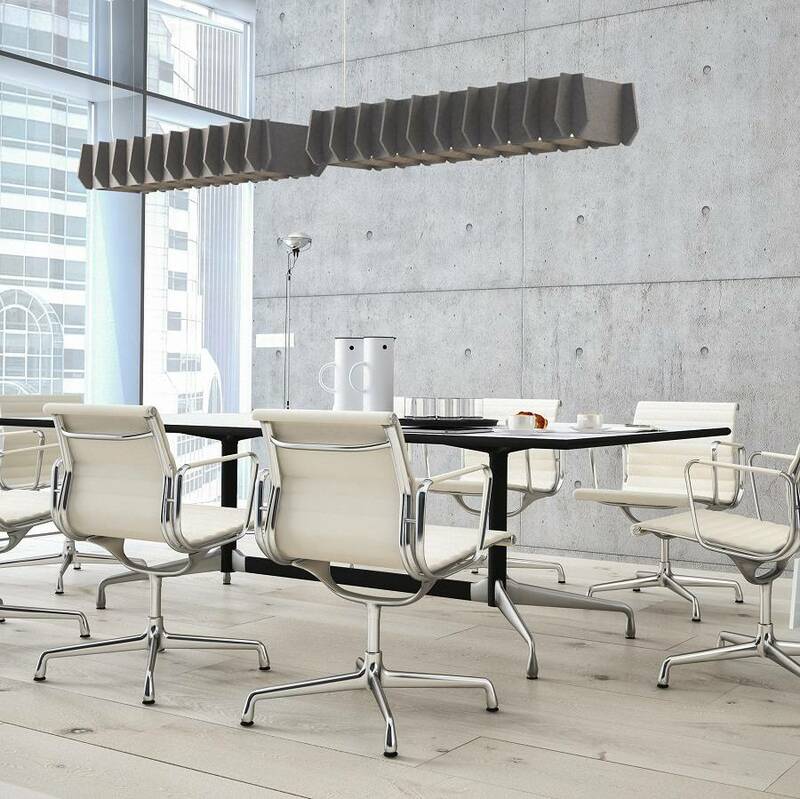 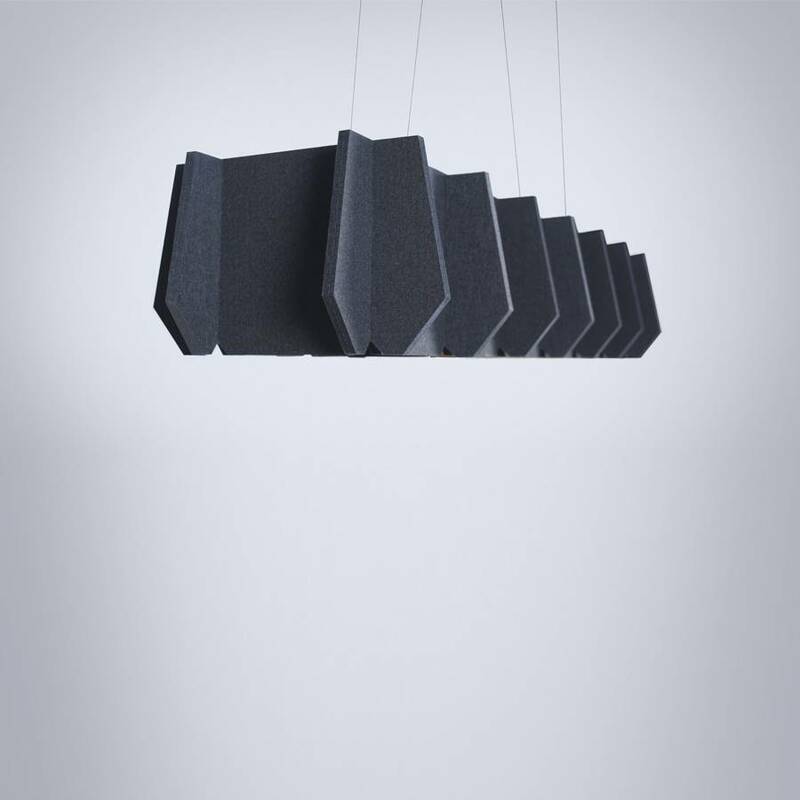 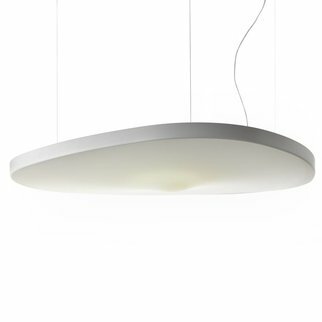 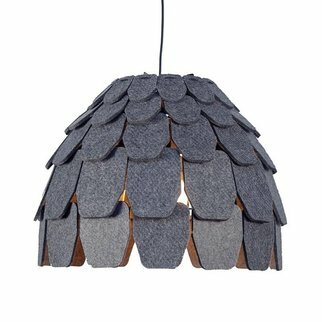 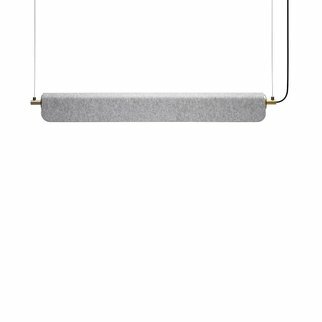 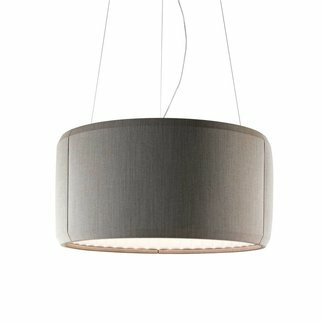 Matrix is part of Luxxbox’s acoustically rated pendant series. 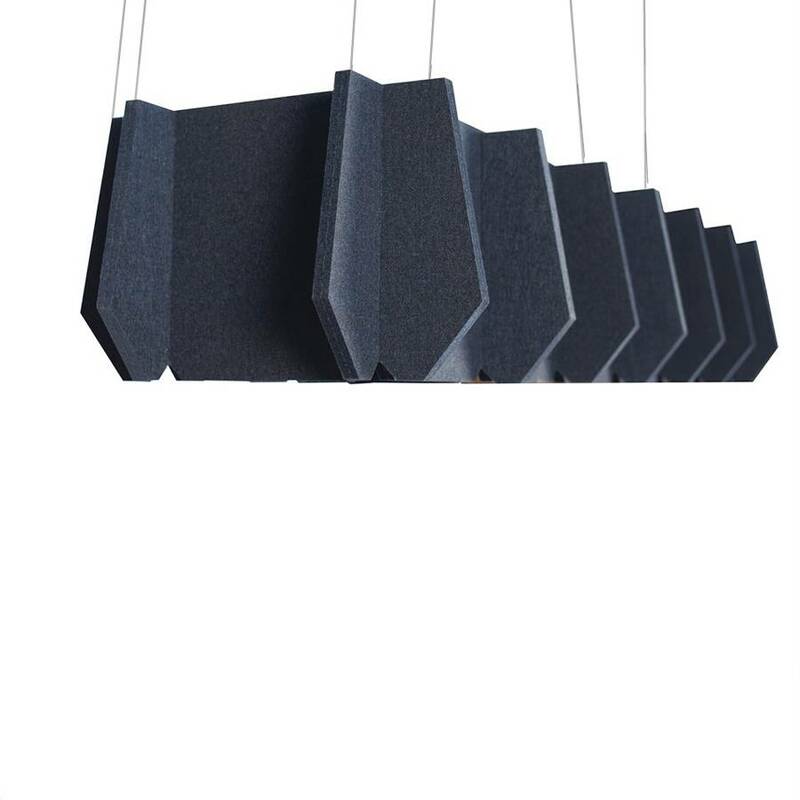 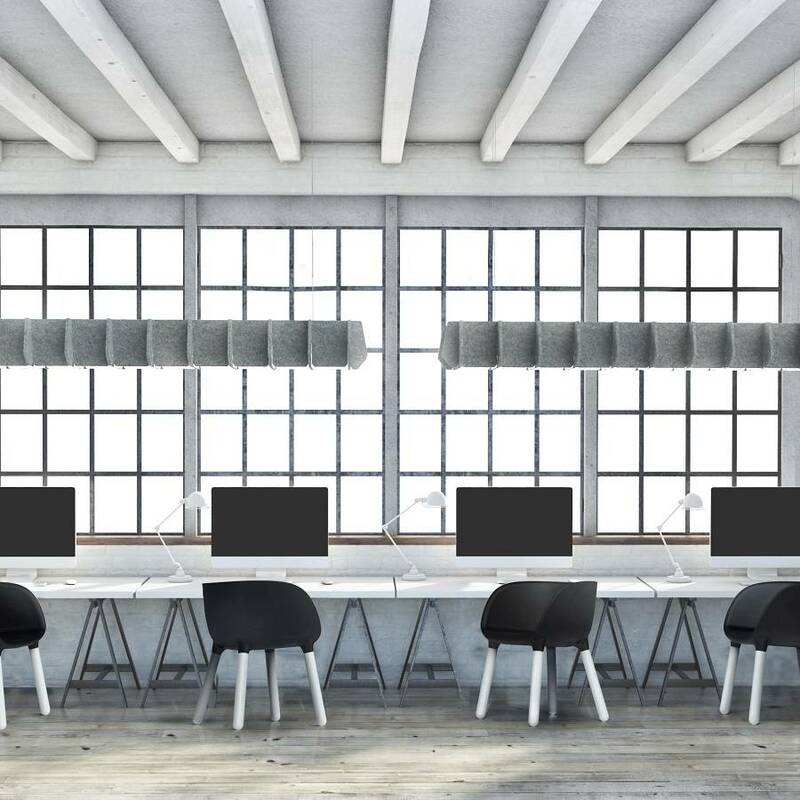 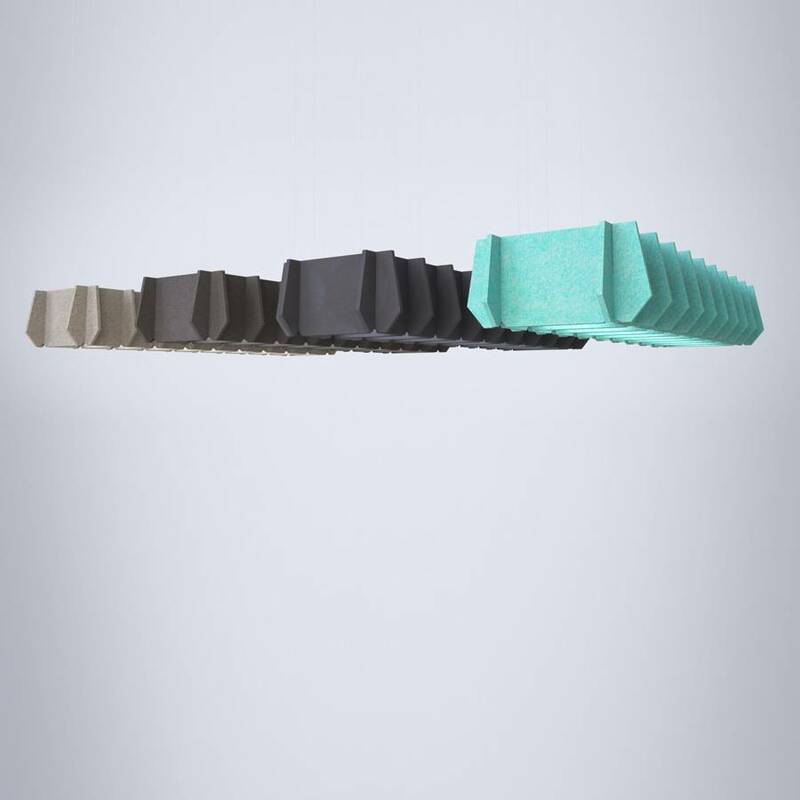 This rectangular array of cleverly interconnected acoustic panels, adds both visual appeal and function to the space. 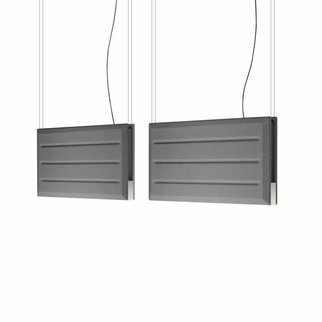 Available as individual units or interconnected run lengths for infinite cool.